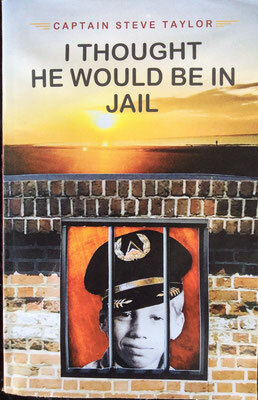 Another Steve Taylor book coming Aug 15, 20`5: I THOUGHT HE WOULD BE IN JAIL. A book about growing up in the South Carolina low-country during the 40's & 50's --- about the agony of misfortune and failure, the thrill of overcoming them both and the hilarious stories in between. "What do you get when you cross a low-country boy with the cockpit of a 767? Pike Logan with a sharp sense of humor. From Citadel cadet to Delta captain, my father takes readers into a world few have seen. It's both humorous and heartfelt -- fast, fun and true." ---Brad Taylor, a Delta Force commander, a Citadel Professor of Military Science and the N.Y. Times best selling author of the Pike Logan series. 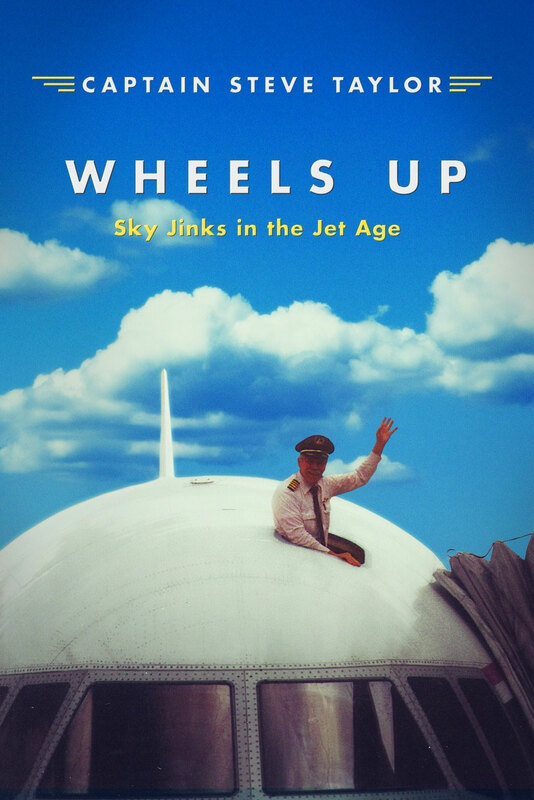 "'Wheels Up is comedy of comeuppance with a twist. No one is spared his (or her) just deserts, least of all the self deprecating author of this tale of high jinks in the air, on the land and at sea, complete with high tension and low humor, near collisions and happy landings. 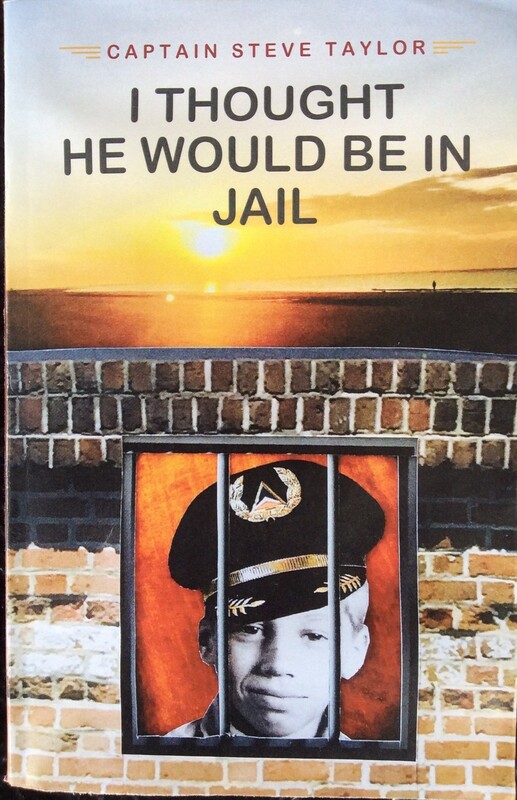 Stay tuned for the prequel, I thought he would be in jail." "I have known Steve Taylor for over 40 years. I have spent hours and hours with him in a Delta Cockpit, and days and days with him on a sail boat. I use to say my copilot didn't have to to be able to fly, as long as he was not boring. Steve could fly and he was never never ever boring."